Pop Culture Forays | Music. Video Games. Hockey. Television. Whatever. Yesterday’s rush to put together a list was a lot of fun, and I really enjoyed reading everyone else’s list and comments. I thought that since I was actually thinking about it, I’d put together a quick summary of my process along with the almost-made-it-on artists/albums. While I am very happy with the final list I posted, one thing that leaps out right away from looking at this list (and beer had nothing to do with it! I swear!) 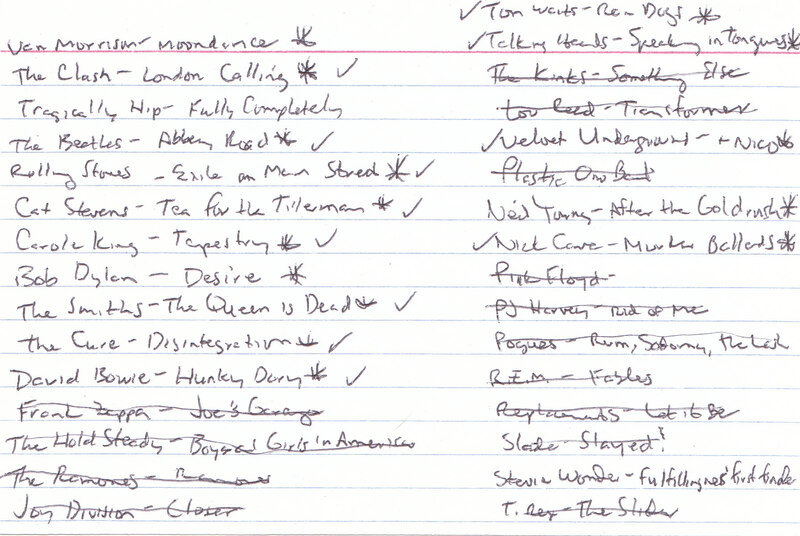 was that I meant to include Van Morrison’s Moondance album in my list and…didn’t. The Stevie Wonder album is a marvelous album and I have no regrets, but this omission occurred to me just a little while ago and made me check up on it. Now that the selections were out of the way, next was the ordering of the 15. Believe me when I say that other than the top 2, I highly doubt I could re-create the order in which I placed them, as it changes all of the time. Abbey Road and London Calling have been there for years, but the rest, while all much loved, move up or down depending upon mood and listening habits of the time. Finally, I had them ordered, at least acceptable, and went ahead and posted each with a little blurb and the artwork. Hurray! I finally posted after neglecting to for so long, and hopefully will get into better habits. I’d like to thank all of you for doing this, your kind feedback, and providing the impetus for me to post once again. In closing, I’ll list those that didn’t make the top 15 but came close, since I can barely read my handwriting. Not meant to be an exhaustive list of considered choices either, just those I scribbled out in a hurry. Just thinking about the real list makes my head hurt. It’s been close to a year since I last posted, much to my chagrin. I have spent quite a bit of time keeping up on many of the fine blogs here, and today noticed that this theme (top 15 albums on the 15th) was occurring, and I think I can do this to at least get something out there. Of course, narrowing down to 15 is not going to be easy, and I will limit myself to one album per band, even where I can justify multiple albums by the same artist in my top 15 at this time. With that caveat, onward! 15. 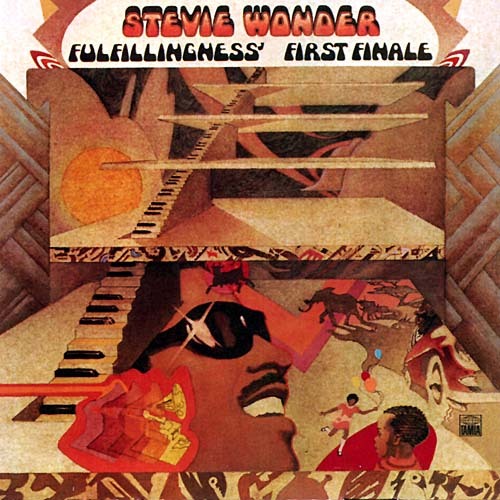 Stevie Wonder – Fulfillingness’ First Finale: Not the easiest album title to say, but an easy one to listen to and appreciate. 14. 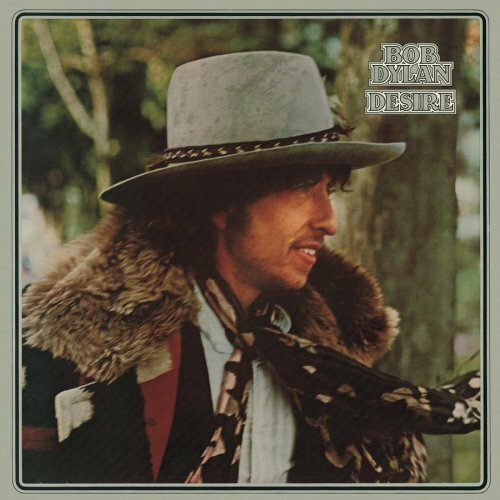 Bob Dylan – Desire: Currently my favorite album of his, although there are several others which rotate in and out with this one. 13. 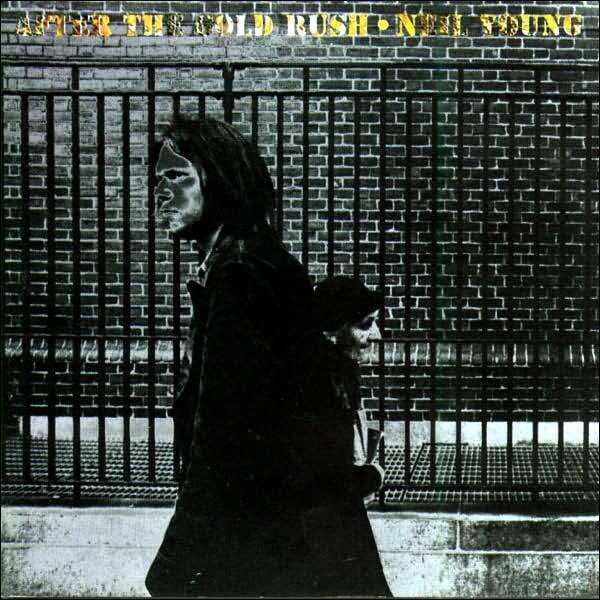 Neil Young – After the Goldrush: Released shortly before Harvest it is my personal favorite. 12. 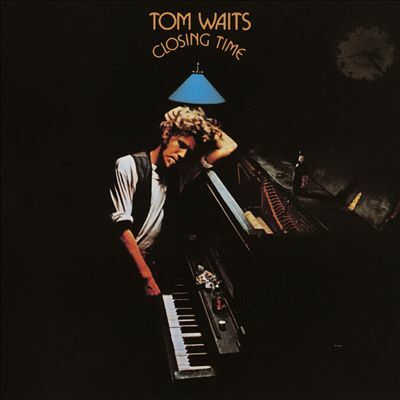 Tom Waits – Closing Time: Difficult choosing one Waits album, but I am going with his debut. 11. 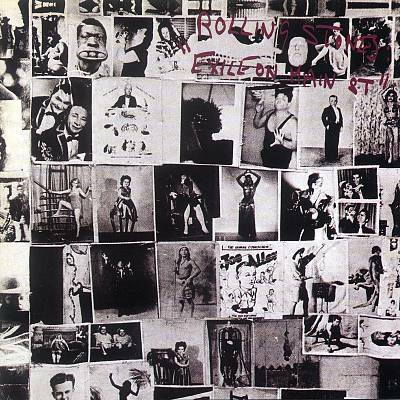 The Rolling Stones – Exile on Main Street: Further down my list than I originally imagined. An album I really love nevertheless. 10. 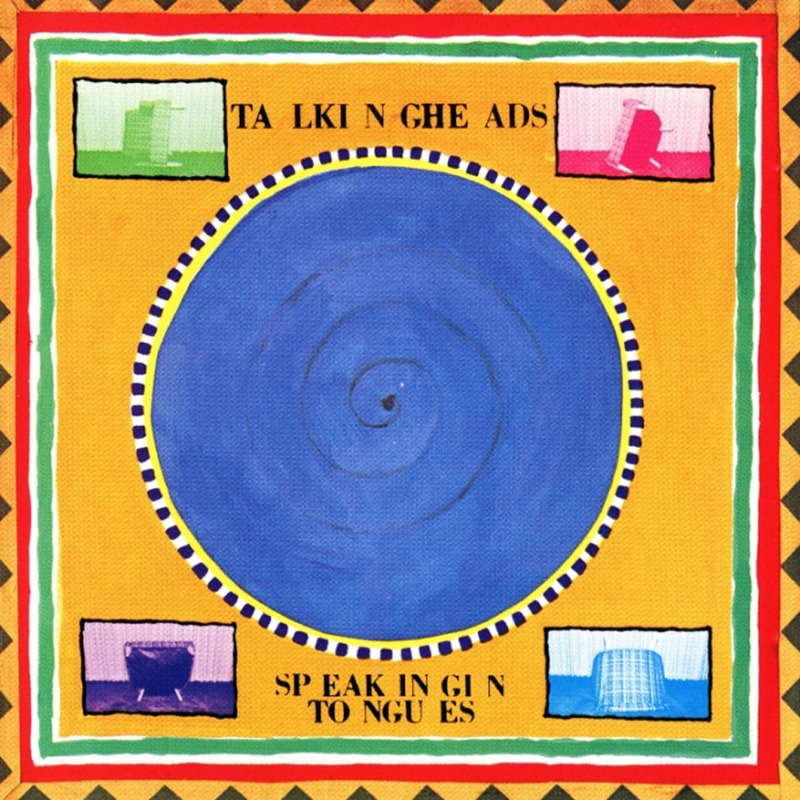 The Talking Heads – Speaking in Tongues: Every song is great, “Naive Melody” is probably my favorite song of theirs. 09. 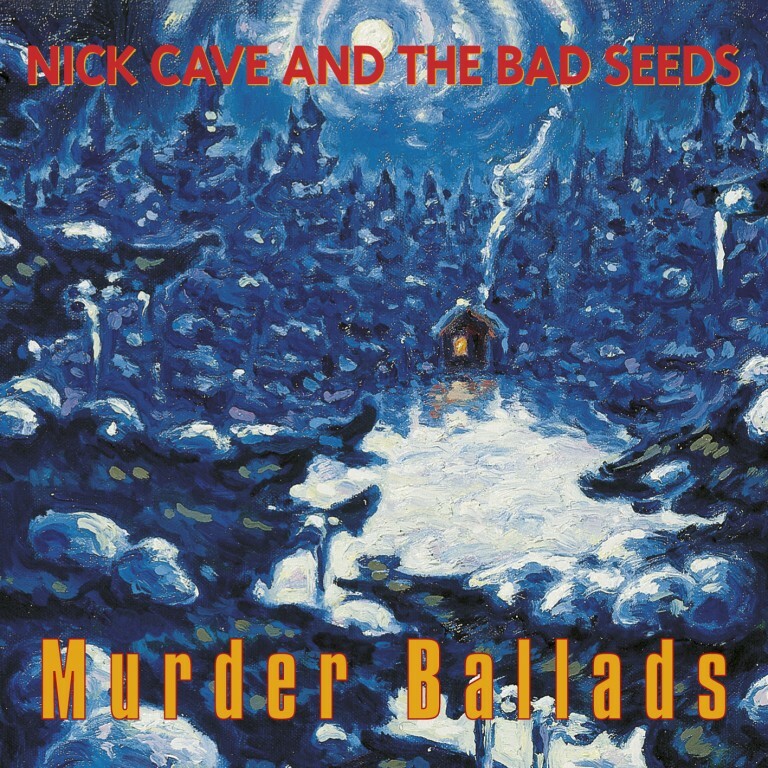 Nick Cave and the Bad Seeds – Murder Ballads: Love all of his work, but the sheer over the top quality of songs like The Curse of Millhaven or O’Malley’s Bar seals this as my favorite. 08. 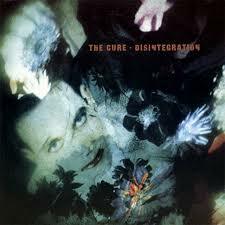 The Cure – Disintegration: My favorite Cure album since it was released, hard to see it being topped in my estimation. 07. 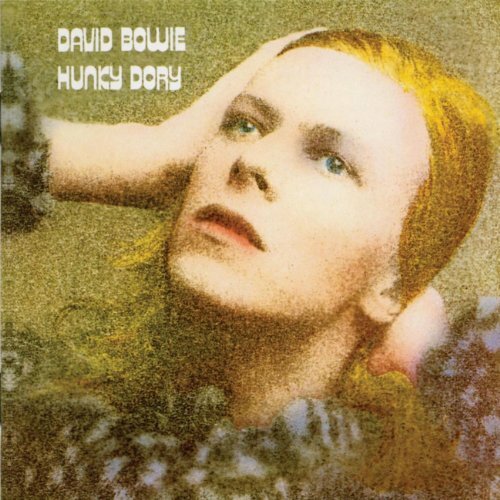 David Bowie – Hunky Dory: Maybe not as influential as Low or Ziggy, but for sheer repeat-ability I find it unbeatable in Bowie’s catalog. 06. 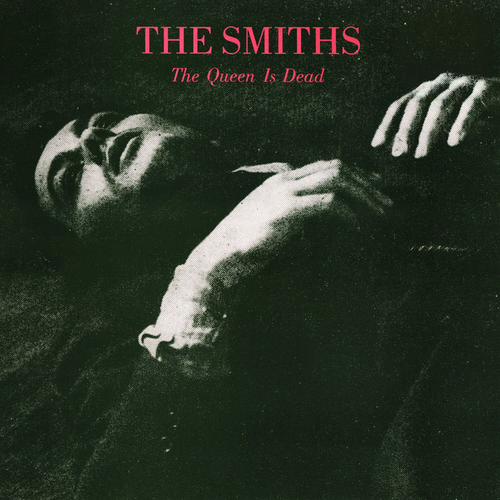 The Smiths – The Queen is Dead: Although I’ve found myself listening to the first self-titled album more as of late, this one is still their best. 05. 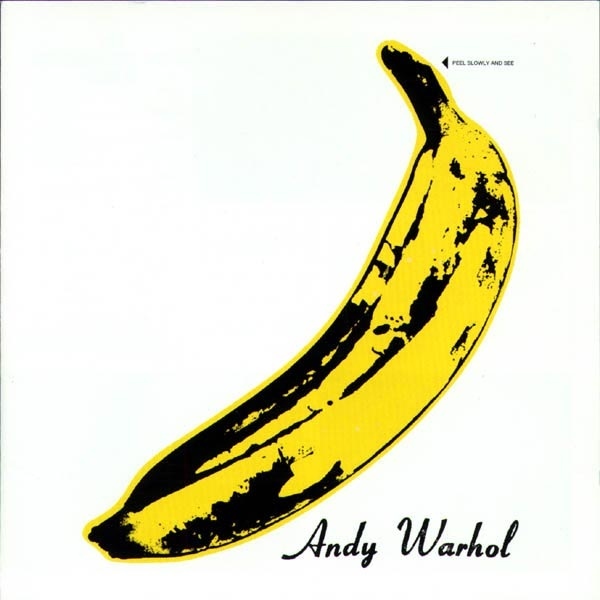 Velvet Underground – and Nico: Highly influential and more importantly, I love listening to it. The Nico songs, while not popular with some, are spectacular once acclimated to her voice. 04. 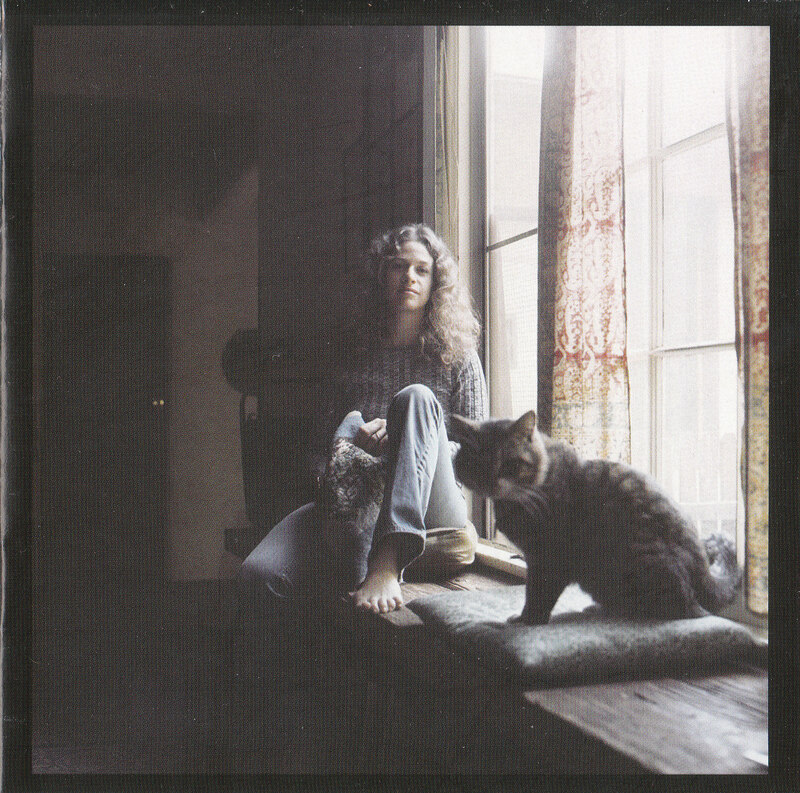 Carole King – Tapestry: Spectacular album from a great singer/songwriter. Many new songs she wrote, along with classics she had previously written and made famous by others. 03. 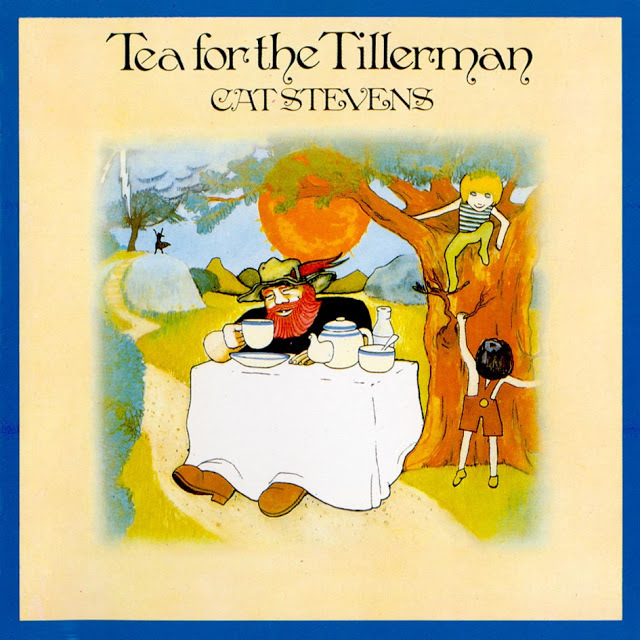 Cat Stevens – Tea For the Tillerman: My one actual post last year described my love for this album. 02. 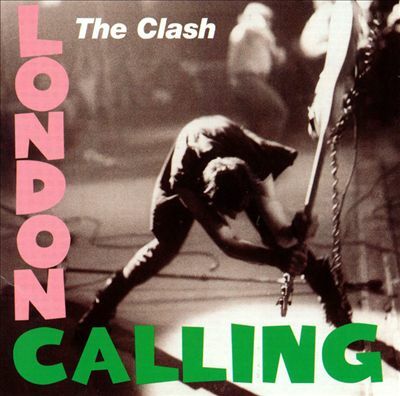 The Clash – London Calling: There was a time in the 80’s where I listened to nothing but this album for at least a few months. There are still occurrences of this happening even today. Phenomenal. 01. 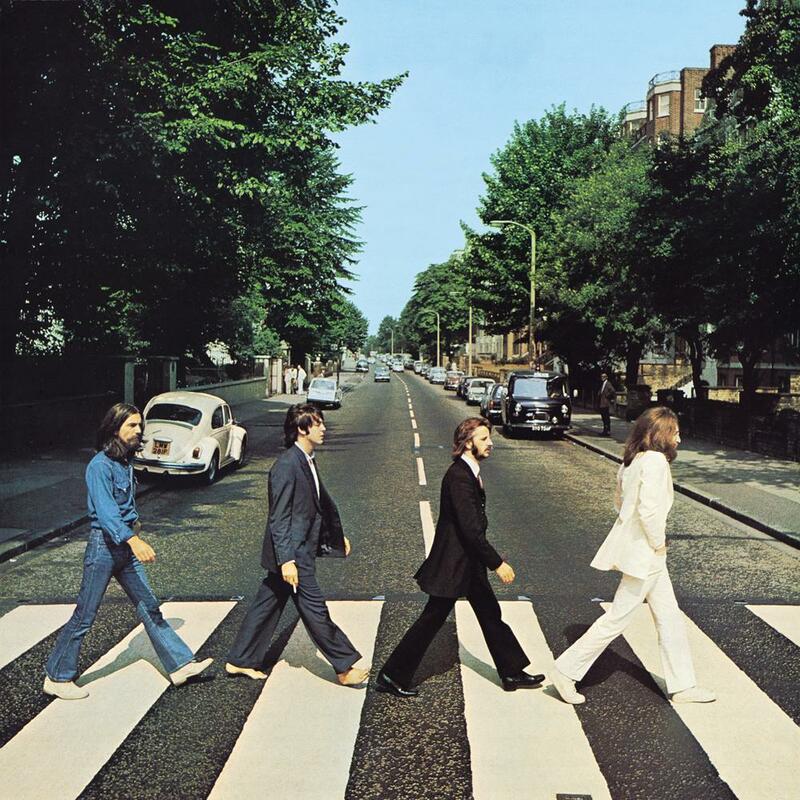 The Beatles – Abbey Road: My all-time favorite album for as long as I can remember. I do love most Beatle albums, but this one has that special something that puts it on top for me. One genre of music that was mostly absent from my house growing up was that of the singer/songwriter. Other than James Taylor’s “JT”, I can’t think of another album that would apply. It wasn’t until I was able to afford my own purchases that I realized what I had been missing. While Carole King’s Tapestry album is one of my all-time favorites (and is probably the one I will post about next), the albums of Cat Stevens were the first I actually came across, and equally as good. In particular, Teaser and the Firecat and Tea for the Tillerman were the two that stood out to me, and the ones I tend to listen to most often. I am currently listening to Tea for the Tillerman for the third consecutive time, which brings me to this post. It is hard for me to be objective about this album. I’m sure others can find fault with some of the songs on this album, but I am not one of them. The entire album is just over 35 minutes long and seems much shorter to me. It always leaves me wanting more, which is probably why I usually end up listening to it multiple times. Song-wise, it starts with “Where Do the Children Play”, followed by “Hard-Headed Woman” and “Wild World”, all three spectacular and popular songs. The next several aren’t as well-known, but to me are just as strong: “Sad Lisa”, “Miles From Nowhere”, “But I Might Die Tonight”, “Longer Boats”, and “Into White”. The album closes with another popular duo, “On the Road To Find Out”, “Father and Son”, and finally the short title track “Tea for the Tillerman”. If I have to pick my absolute favorites from the album, “Where Do the Children Play”, “Longer Boats”, “On the Road To Find Out”, and “Father and Son” would be the four choices, but I don’t think I can narrow it down any further. I personally can’t recommend this album highly enough, but as I’ve noted elsewhere, objectivity here probably isn’t a possibility due to the years I’ve spent listening to and enjoying this album. As a child of the 70’s/teenager of the 80’s, I feel I should begin with a confession: I grew up in a house with no record player. This is not to imply that there was no music in my house. Far from it, as most days my father would immediately turn on the stereo upon arrival at home. It just so happened that his system didn’t contain an LP player. Instead, it contained a tuner, an equalizer, an 8-track deck (later replaced by cassette when available), and his prized reel-to-reel player, which he still has connected today. This wasn’t something I thought of as unusual until my teen years, when my friends would all start showing me their hand-me-down record players and the albums that went with them. By then, I did have my own system that I received for Christmas when I was thirteen in ’84. This was simply a tuner, a cassette deck, and two speakers. So where my friends music collections all contained nice LP’s with their great cover art and inner sleeves with all of the information as the band had intended, mine was cassette tapes, which, if you’re unfamiliar with their packaging, usually had the minimum required artwork back in those days that would allow customers to identify the album. Plus they were tiny and hard to see. Beyond the visual component was the audio. I believe a big thing with LP fans is the crackle & pop noises that records would make as they played being incorporated as part of the sound. Growing up without them, I know that I have heard it, but when I do it isn’t something I count as part of the actual sound of the album, so I’m not nostalgic for it. In its place there was the occasional tape hiss, but really, that was gone when cassettes were released for the most part. With the exception of Abbey Road & Wish You Were Here, both of which I have replaced with remasters contained in the recent (well, within the last 5 years) box sets, I still own the original CD versions of the other three. Over the last 27 years I have added many albums to my CD collection, which now numbers just over 3000. While some of the albums I have may mean more to me than a couple bought on this first day, I don’t think I can place when exactly I bought any of them (excepting those bought on their actual release date of course, which would require me looking that up anyways). I believe it was about 2005 when I bought my first IPod. I’m not sure, as even though buying digital has been an option for a few years now, it’s not something I have jumped on. I do occasionally purchase an album digitally if it is out of print but available online or if I really want to hear it right away. In these cases though I tend to always go back and purchase a CD version when I can. Having lost 2 hard drives without being smart enough to have backed up my music directory both times caused me to re-rip my entire collection onto my PC 3 times in total. I have now wisely backed it all up. I guess I’m just trying to say I really love having the physical CD and hopefully they really won;t go anywhere any time soon. The recent re-emergence of the LP gives me hope that this is true, as it looked bleaker a few years ago, but only time will tell I suppose. That’s a (not so) brief relation of my musical history. I’m sure I omitted many important parts and went on about things not-so-important, but that’s what the edit button is for. 🙂 Now to find some decent images so future posts won’t be unbroken walls of text. My original theme of music and hockey has gone by the wayside, as has all writing attempts up to this point. One day I feel like writing about video games, the next music, then maybe movies or tv…I think my main problem is that I approach blogging as more of a formal writing exercise then it needs to be. No short posts for me apparently. I am hoping to be able to start writing on a semi-regular basis. Of course, going back to school in 11 days will probably cut into that plan as well, but for now I’m hoping to come up with some things to write about for my own benefit at least. I guess I should have gone and obtained a degree 25 years ago, but I am enjoying school now quite a bit, something which may not/would not have been true back then. My wife is hoping that I finish sooner rather than later, but probably another two years or so to go, maybe a bit longer. I’ve spent the last few days playing Skyrim for the third time through, and it’s just as fun as it was the first time. Sadly I keep playing Nords when there are so many other races to start out with. It is their homeland, but I think my next playthrough calls out for an Orc to come around. They do all look pretty great though, but I’m not sure if I have another 7 or 8 playthroughs in me. 🙂 I do still need to play both Oblivion & Morrowind, which my wife has told me are both fantastic, so I’ll be able to play a couple more in each of those. I don’t think I’ll be able to play ES:Online though, at least until school is done and I am happily employed and can afford another gaming PC, as this one won’t play it. Besides, after WoW, which I still play on occasion, I am unsure if I need to get into another MMO, and additionally I have a huge number of games for my 360 (50+) to play yet, along with probably around 200 or so for the PS1, PS2, N64, Gamecube, & original Xbox I have yet to get to. So I have a lot on my plate gaming-wise. Well, speaking of Skyrim, since my main goal was to put together a post here and I have accomplished that, I think I will head back for another hour or so before crashing for the night. I’ve created an account mostly due to my desire to let others know how much I enjoy reading their blogs via commenting. I realize there’s an option to just create a non-blog account, but eventually I may get around to composing an actual content-based post, but it may be a while. I’m fairly certain the majority of my posts will be around either hockey or music, my two favorite past times, hence the name. There are many other subjects I may write about, but I guess that will come down to motivation. Who knows what the future will hold!?!?!? In the meantime, lots of stuff to set up. Step into my parlour and I'll tell you how it all went down.